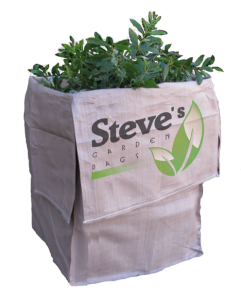 Steve’s Garden Bags are a customer focused team of rubbish removal specialists. Yes, we have a regular garden bag service for the keen gardener who is always trimming and tidying up their yard, however we also have a clean up service that is second to none. Our service is a great alternative to your traditional skip bins! Why hire a skip bin and then have to clean up your yard and load the skip bin to be taken away, when Steve’s Garden Bags friendly team will arrive, clean up your yard, load up the rubbish for you and take it away? We do offer a regular service however we are more than happy to do your one-off clean up for you. No problem. Talk to Steve about your rubbish removal needs today on 0418 915 378.